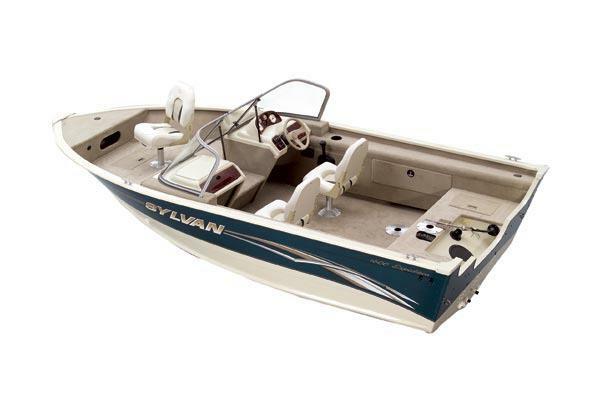 Boat Description The Sylvan 1600 Expedition DC has three bass seats and storage for all the gear. And with a 24-gallon fuel tank and a 30-gallon aerated livewell, it can stay out as long as the fish are biting. The 1600 Expedition features the Gull Wing hull with a 10-year warranty, 5 keels, twice-baked urethane paint, and a 5-year carpet warranty.